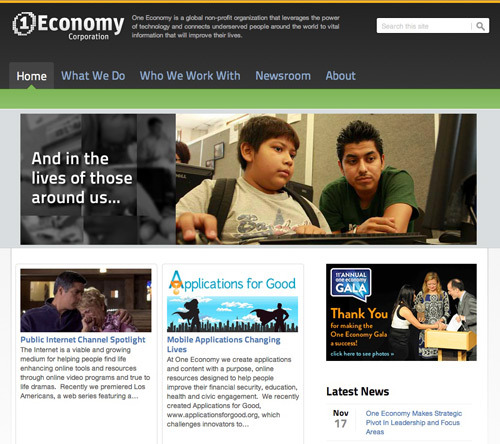 Company: One Economy Corporation, a global non-profit dedicated to improving the lives of those in underserved communities through technology. 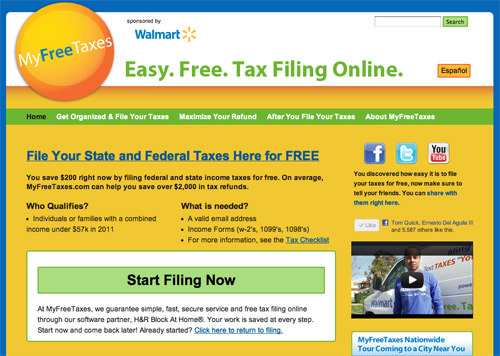 MyFreeTaxes.com, providing tax assistance for low income households. User Info: For most of the products, our users were new adopters of technology at a time when internet access and smart phones were not as common, and bandwidth in public housing was very limited. 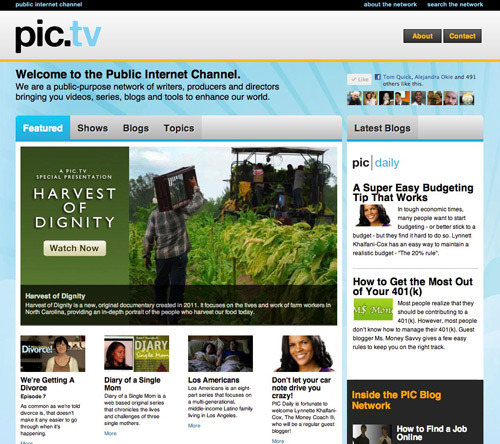 We focused on a high level of usability, sleek load times, and personas with little or no experience in navigating websites. 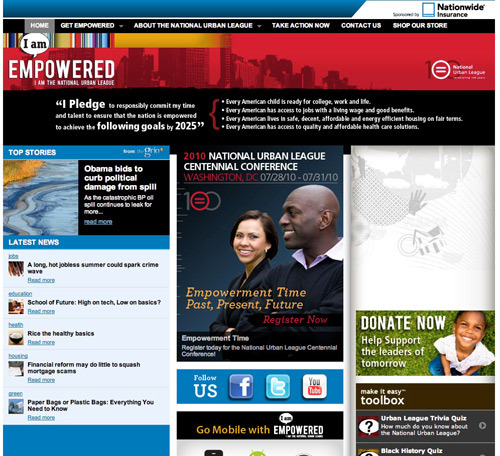 I Am Empowered Campaign Site, a partner program with the National Urban League. What I Did: UX Design, Web Design, Project Management, External and Internal Developer team management. 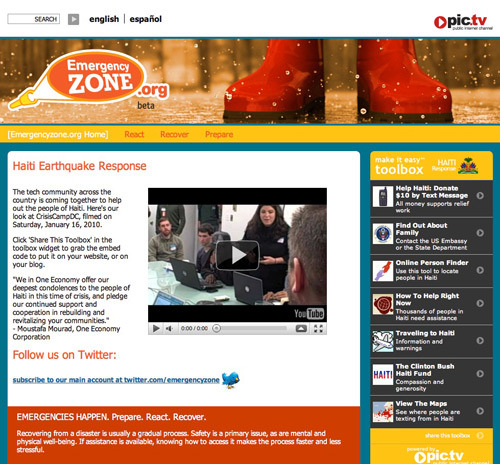 EmergencyZone, a portal for localized emergency preparedness and recovery info.